Two things make a homeschool mom worry: math and science. Math is a building block to so many other avenues like engineering, IT, the sciences, and even every day life like managing finances and cooking. There are some really fancy math programs out there, but it doesn’t have to be complicated! 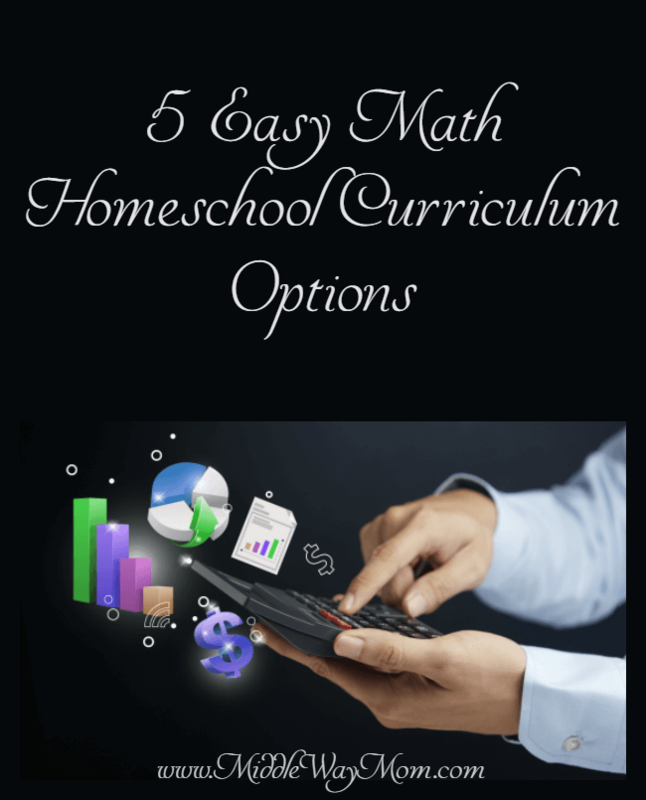 I’d like to introduce a few math options for any type of homeschool curriculum or method. The following is a post showcasing options within Homeschool Buyers Co-op and I have been compensated for my time. As always, all opinions are my own. The Homeschool Buyers Co-op has an award-winning selection of math products, including core curriculum, supplemental, practice programs, struggling learner programs, and games. 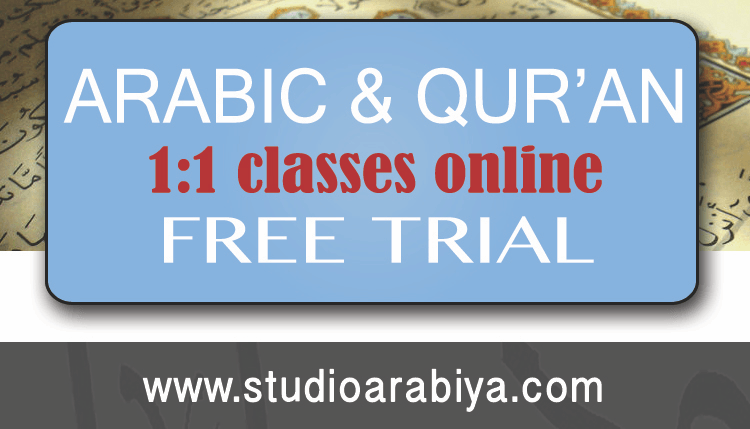 You can save on math curriculum – up to 67%!! 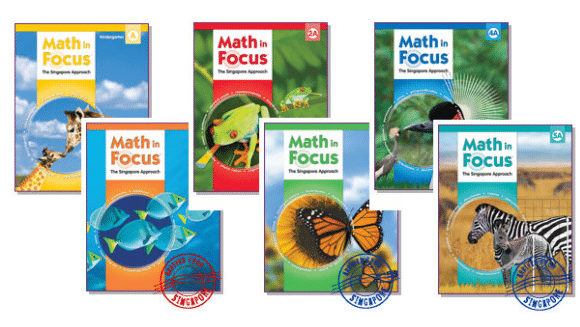 Many people rave about the Singapore approach to math, and Math in Focus uses that same approach, from the same publisher as Saxon Math. This is your core curriculum for math in an easy package. Math in Focus has components to meet the specific needs of American students and teachers. Staying true to the Singapore curriculum and syllabus, the program offers additional enhancements for differentiated instruction (remediation, reteaching, enrichment, assessment, and additional practice), School-to-Home connections, transition support, and technology integration. Tried and true! We loved Saxon Math when my oldest was in middle school and high school. One of my favorite aspects of Saxon Math is that you can keep the same program from Kindergarten through Calculus. No needing to switch to a new program as you age out. 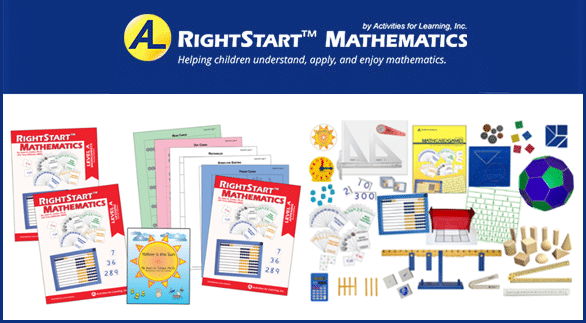 Right Start Math – with games! Last, but not least, what we currently use in our homeschool! I love Right Start Math because it teaches number sense in a multi-sensory way, and adds in practice with math card games. It is a higher entry cost, but you buy all the manipulatives you’ll need for all of elementary school, then just buy your books from there on out. Sold in kits with lots of manipulatives, the heart of the RightStart program is the AL Abacus, which is grouped in fives and tens for quick recognition of quantities. Children develop visual strategies as they use this and other manipulatives. The back side of the AL Abacus teachers place value to the thousands. Additional practice is provided with fun math card games. All of these are well supported for the busy homeschool mom to just open and go, or for your student to work on on their own. 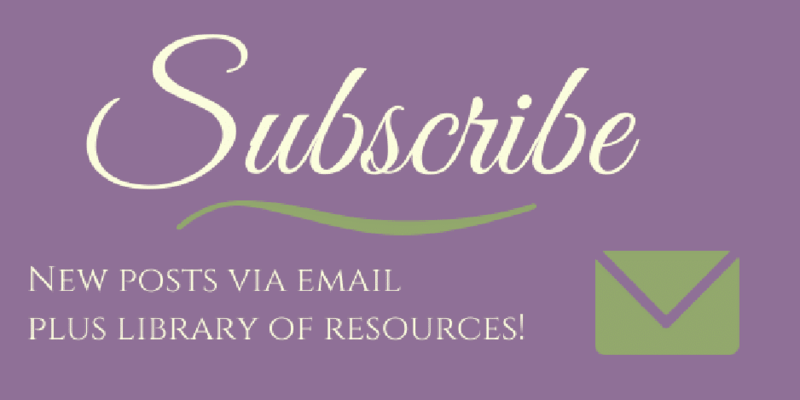 The Homeschool Buyers Co-op is my favorite way to save on brand new curriculum! PLUS, many of these offer ready-to-go lesson plans through Homeschool Planet (which I have raved about before). Get your math homeschool curriculum purchased today!